Nice rental home on a large fenced lot just South of 12th. Street & East of Commerce. 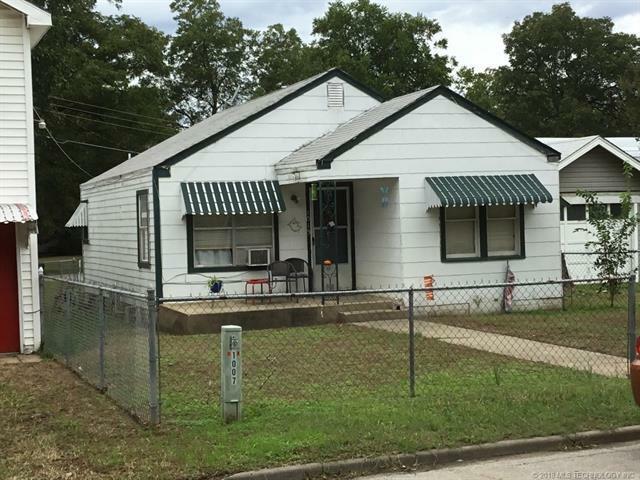 2bd/1bath with hard wood & tile floors. Stays rented with 1 year lease. Has washer & dryer connections. Listing provided courtesy of Ken Wheeler of Texoma Agency, Llc. © 2019 Northeast Oklahoma Real Estate Services, Inc.